Jurong Town is a large neighborhood estate located in the western part of Singapore covering a land area of approximately 12 km². It is a sub-urban area filled with HDB flats, condominiums, industrial areas and other recreational facilities. Jurong is derived from a Malay word called “jerung” which means shark. In 1900s, it is filled with swamps, low hills and thick jungle which is a rural area that is not so populated till 1959. 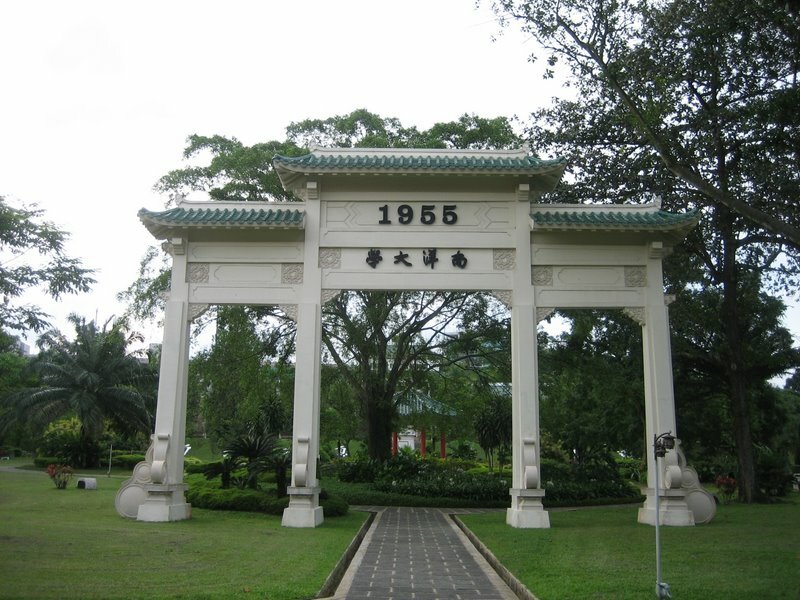 In 1900s, Jurong is only predominated with rubber plantations and were divided into estates like Bulim Estate, Chong Keng Estate, Yunnan Estate, Lokyang Estate and Seng Toh Estate. These estate names were later used as local estate names in the now populated Jurong. Back in the old days, Jurong River was infested with crocodiles and there were hilly jungle with prawn and fish ponds. International Business Park which is Singapore’s first Business Park is built in 1992 and is located at Jurong East. In 1963, Mr Lee Kuan Yew who is the prime minister of Singapore back then made Jurong the initial constituency on his first visit to constituencies in the Republic. In 1960s and 1970s, Jurong town is mainly used for industrial development resulting in a spur of industries being set up here. Industrialization helps in economic development during Singapore’s early years. Jurong is the first industrialized estate in Singapore and National Iron & Steel Mills was then set up. With the deep coastal waters, a Jurong port was set up in 1965. Jurong Town Corporation (JTC) was set up in 1968 to take charge of Jurong transformation to an industrialized area. The hills were levelled down and lands refilled and huge transformation took place. Jurong Island was created from 7 islets off the coast of Jurong which was merged together. Jurong Island is mainly allocated for chemical, oil and petrochemical industries. Jurong Island is linked to Jurong mainland via the Jurong Island causeway. Subsequently, as Singapore’s population increases and to attract workers, the rest of Jurong town is slowly populated with HDB, condominiums, food centers, schools, shopping malls and other amenities. It is one of the largest towns in Singapore. Jurong is made up of five zones: Teman Jurong, Central Jurong, Yuhua, Bukit Batok and Bukit Batok East. Jurong Group Representation Constituency (GRC) is taking care of the Jurong estate. In 2006, Jurong Town Council made a five year plan to upgrade Jurong to increase more elderly facilities, fitness centers, shopping malls and also a new Jurong Hospital for the residents in Jurong. Jurong KTMB Railway line was opened in 1965 running from Malaysia to Bukit Timah Railway station to Jurong Port and Shipyard Road via Teban Gardens. It is meant for transportation of goods. But due to lack of traffic it was closed in early 1993 and part of the railway tracks were dismantled. Transportation: Modes of transportation are made easy via Jurong East, Lakeside, Chinese Garden, Boon Lay and Bukit Batok Mrt stations. Upcoming Cross-island line and Jurong Region line will make commuters more accessible to Jurong. The Singapore-Kuala Lumpur High Speed Rail may also have a terminal stop right at Jurong. There are numerous bus services available at Jurong East and Boon Lay Bus Interchanges. Major expressway like Pan Island Expressway and Ayer Rajah Expressway will allow vehicle owners easy access to many parts of Singapore. Driving to Orchard shopping district will take you about 20 minutes. Recreational facilities in the neighborhood include Chinese Garden, Japanese Garden, Jurong country Club, Jurong Bird Park, Science Centre, Jurong West sports and recreation center, Jurong Golf course and also Lakeside promenade. There is plan to merge Chinese garden, Japanese garden and Jurong Lake Park into a 70 ha Jurong Lake Gardens. Shopping Malls: For those who love to shop and dine, you can head down to the nearby malls which include IMM, West Mall, Jurong Point, JEM, Westgate and also Jcube. For more shopping, dining and entertainment purposes you can drive down to Orchard which is about 20 minutes’ drive away. ﻿Supermarkets: The nearest supermarkets are Giant Supermarket at IMM, NTUC Fairprice at Jcube and Sheng Siong Supermarket at 61 Teban Gardens Road.